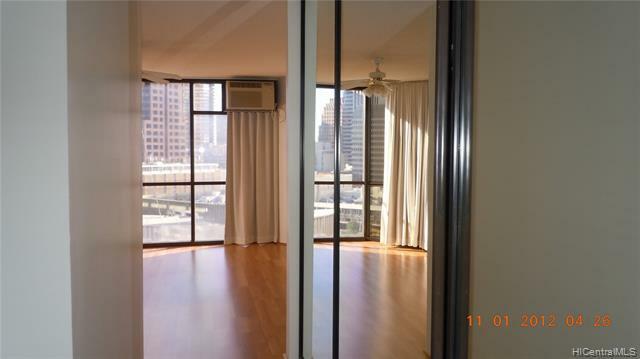 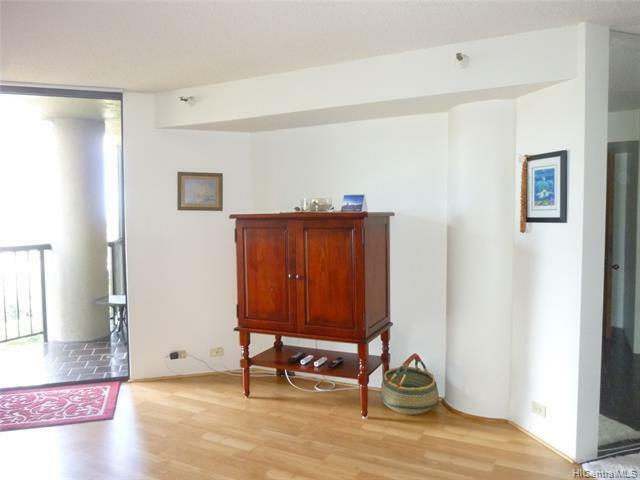 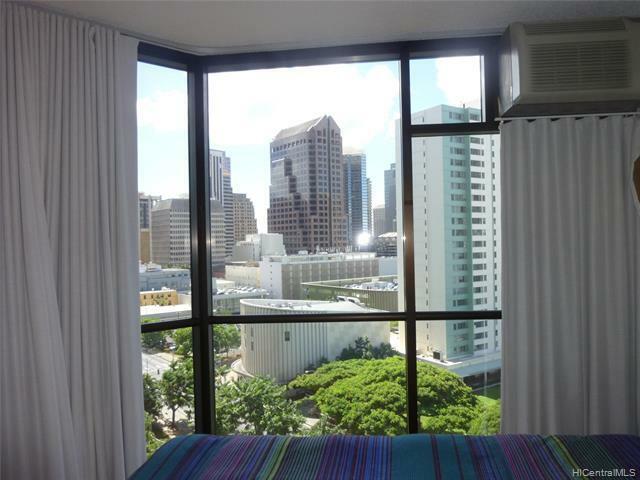 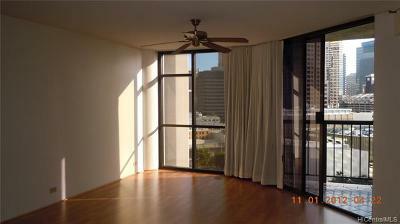 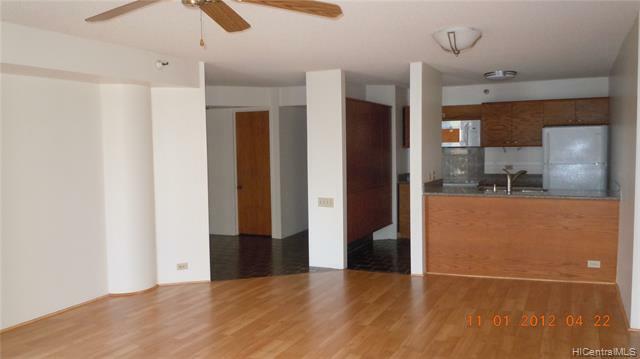 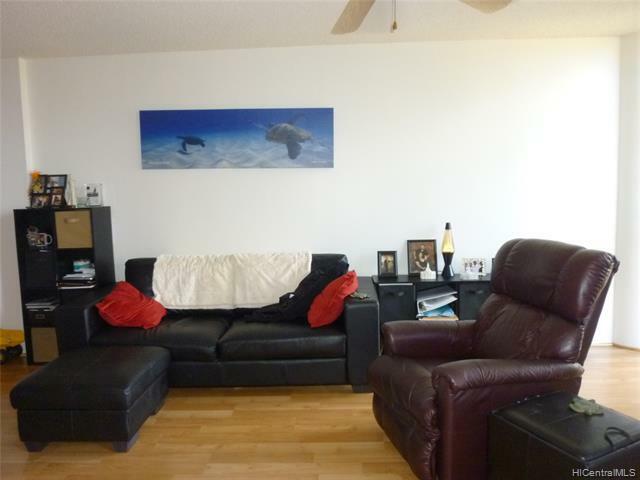 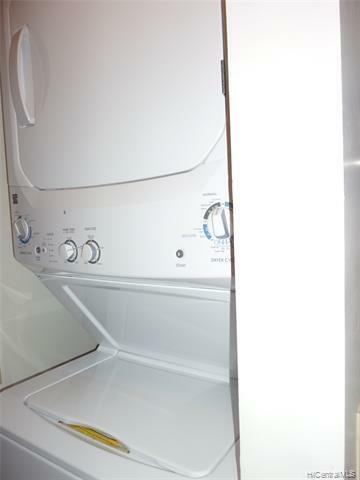 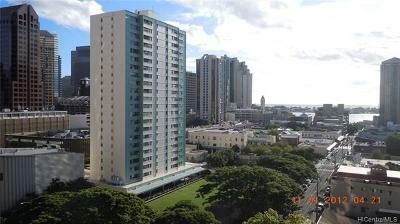 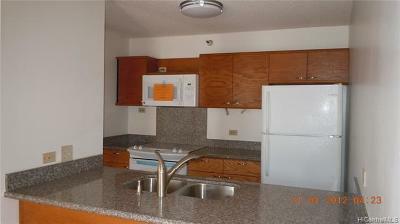 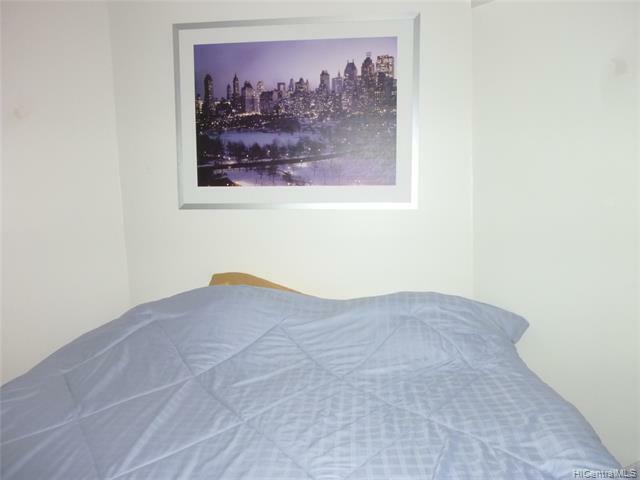 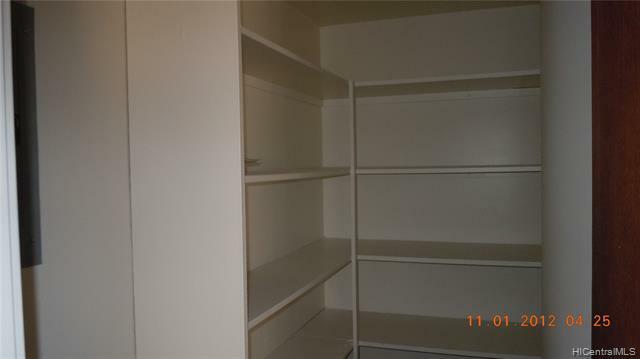 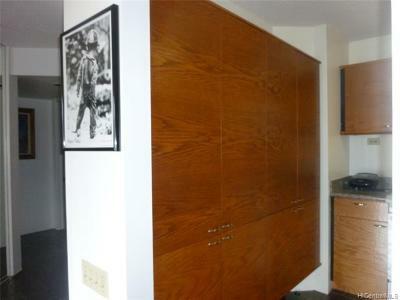 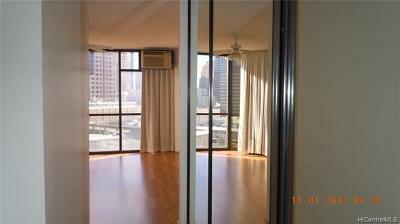 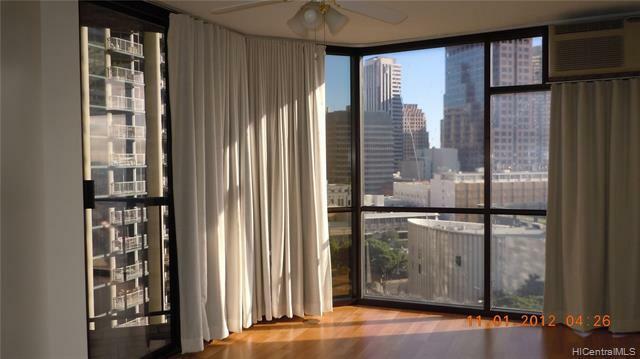 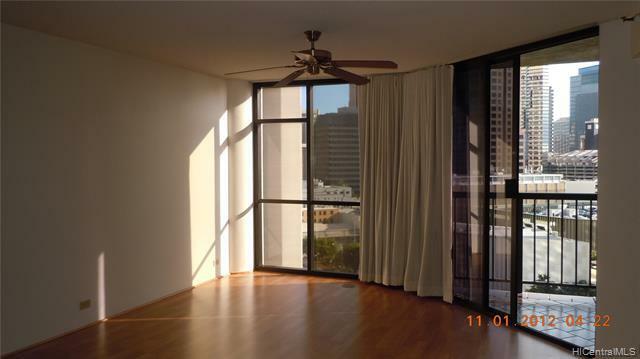 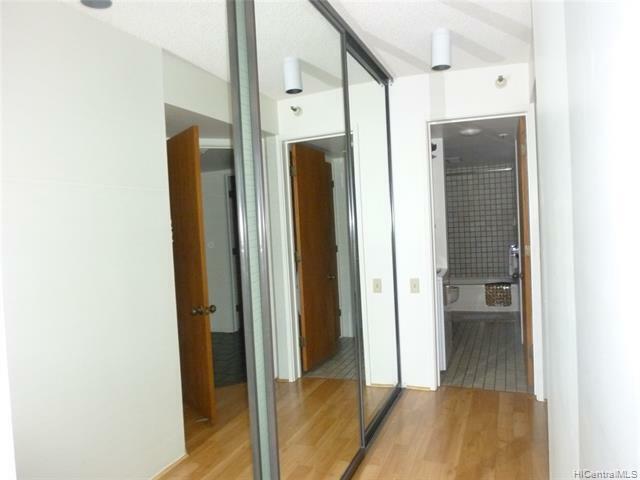 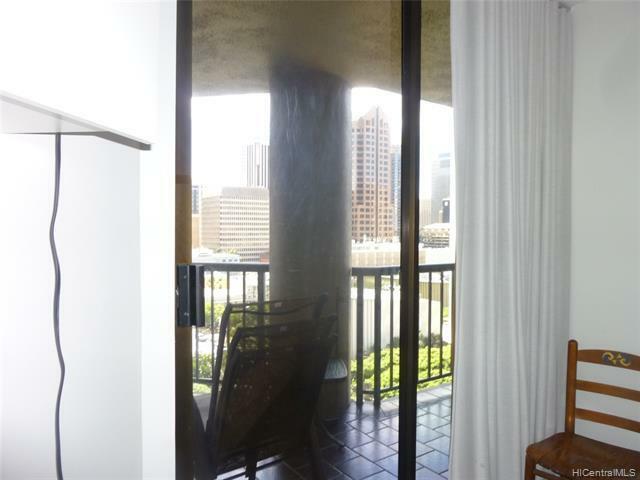 City, ocean views, nice size unit with lots of cabinets and a walk in storage. Pet friendly building. 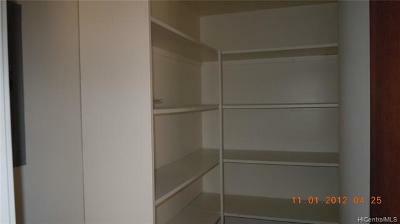 Convenient location, tenants occupied, showing with 48 hrs advanced notice. Tenants prefer showing after 5:30pm. 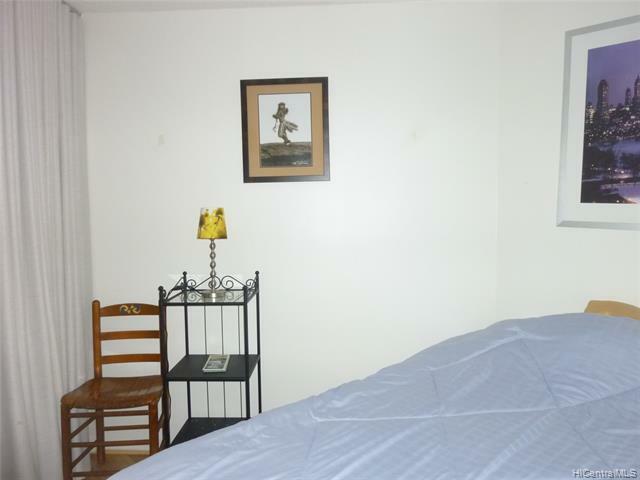 call office for showing appointment.